You are in the right place. Whether you have experienced an unexpected health event, or have been managing a health condition for years, we understand that you want compassionate care from experts who understand and have the knowledge and expertise to help you find the power to overcome. That is exactly what you will find at Sheltering Arms. If you have questions about any of the clinical services available at Sheltering Arms, we would be happy to answer them for you. Please call 877-567-3422. 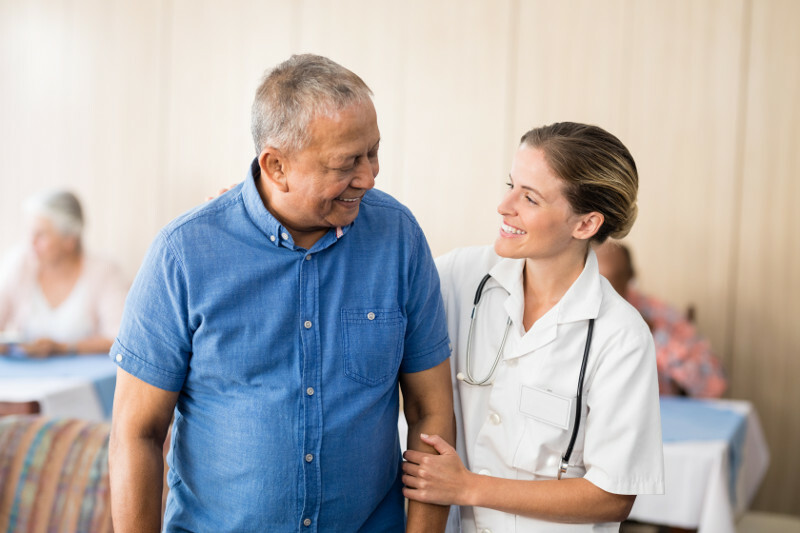 Understanding your options and making healthcare decisions can be overwhelming, especially when you have experienced an unexpected illness or injury. Case managers understand the details involved in planning and coordinating healthcare and are dedicated to helping you with this process. 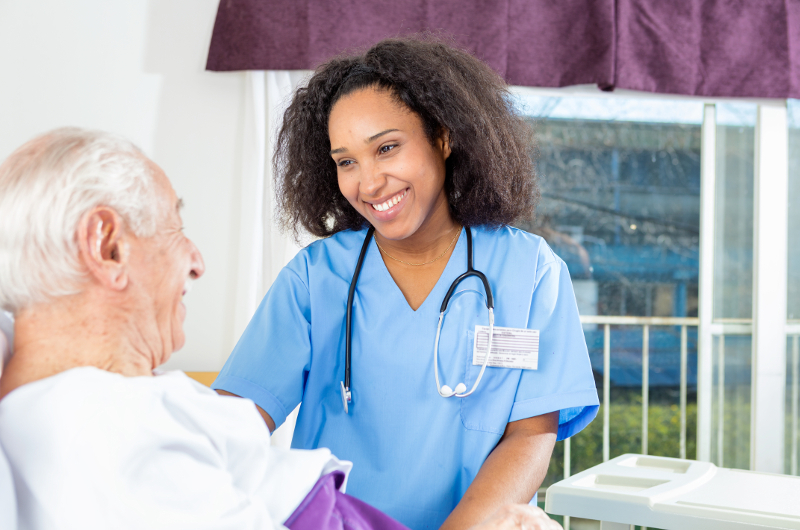 Our case management team is made of up registered nurses and social workers who can help with everything from connecting you with community resources, to assisting your family in navigating the complexities of insurance, and even arranging transportation for treatments. They strive to handle as much care coordination as possible, so you can focus your energy on getting better. You use your hands for nearly every daily activity, so any loss of function through injury or accident can be devastating. When this happens, it is important to work with a knowledgeable therapist to ensure maximum recovery. The hand therapists at Sheltering Arms offer specialized outpatient therapy focused on the shoulder, elbow, wrist and hand. They have advanced training and a high level of competence with the intricate anatomy of these parts of the body. Our hand therapists are dedicated to minimizing the impact of surgery or injury and helping you regain use of your hands as thoroughly and efficiently as possible. If you have more comprehensive difficulty using your arms, hands and fingers for everyday tasks, you may benefit from the Sheltering Arms iREACH Recovery Center, which offers the most advanced technology in upper extremity therapy. Ask your physician for a referral to see a Sheltering Arms hand therapist, or for more information call us at 804-764-1000. The iREACH Recovery Center™ is a unique program that brings expert therapists and the most advanced technologies designed to help patients who have difficulty using their arms, hands and fingers together in one place. If you cannot use one or both arms in everyday life, we may be able to help – even if you have tried therapy elsewhere. RAPAEL Smart Rehabilitation Solution is designed to induce neuroplasticity for hand function of patient with brain damage. In order to enhance rehabilitation of patients whose extremities are affected by lesions in the central nervous system (eg. stroke), they should practice goal-oriented and task-specific tasks repetitively. The ArmeoPower enables highly intensive arm rehabilitation for patients in the early stages of recovery. Support automatically adapts to the patient’s abilities, and offers simultaneous therapy from the shoulder to the fingers. Game-like exercises allow for training in activities of daily living, while providing immediate performance feedback. Uses an exoskeleton to support the affected arm. This support allows you to move more easily and compensates for weakness and decreased motor control. Using virtual reality games, repetitive motion therapy is engaging and fun. An exoskeleton supports the affected arm, while calibrated springs provide body weight support. You can move more easily and compensate for decreased motor control or weakness. Repetitive arm movements improve function of the arm. Electrical stimulation is transmitted from a machine to your arm muscles. The stimulation cycles on and off, triggering different muscles and causing a functional movement. Repetitive arm motions pedal a bicycle for 30 minutes. You will be motivated to create this movement on your own. The device fits around the affected hand. Springs attached to each finger help with extension of the fingers and opening the hand. Repetitive grasping motions are used to retrain the grasp and release process. Electrical stimulation is transmitted from a machine into your arm muscles. The stimulation cycles on and off, triggering different muscles and causing a functional movement. Repetitive grasping and releasing movements are used to retrain use of the hand. Arm movements are either guided or assisted by the robot and correspond with a virtual reality interface for engaging therapy. Repetitive reaching motions are used to promote and retrain purposeful movement. Sheltering Arms therapists are highly trained and certified to use all the equipment at the iREACH Recovery Center to help you reach your potential. In fact, our experts wrote the book on how to use these technologies together in a clinical integration model. To learn more about how the iREACH Recovery Center can help you, call us at 804-764-1000. The iWALK Recovery Center™ represents a unique vision of what therapy can be and a place to explore what is possible. It is designed to take advantage of your brain’s neuroplasticity, its amazing ability to compensate for injury using old and new connections to recover lost function. While the fastest recovery is likely to occur early on in treatment, research shows that improvement can be made long after an injury. Designed to meet the needs of both acute and chronic conditions, the iWALK Recovery Center™ is a specialty program offered by Sheltering Arms that is dedicated to providing research-driven, state-of-the-science care from thoughtful clinicians with expertise working with patients who have experienced a neurological injury or illness. The world's most advanced body-weight support system for walking and balance retraining. Uses an adjustable overhead track and harness system to give you the confidence to move without the fear of falling. Therapists adjust the ZeroG using a wireless control system while always staying by your side. An advanced robotic walk retrainer. The Lokomat Pro moves your legs through the motions of walking on a treadmill, relieving physical strain. This equipment does not require you to be able to walk or even stand on your own to work. The ErigoPro, manufactured by Hocoma, relies on functional electrical stimulation (FES) for targeted leg muscle activation. Adhering electrodes to the skin, nerve endings are stimulated with electricity causing the contraction and activation of muscles. Together with cyclic movement training, FES efficiently supports the increase of blood flow in the patient’s lower extremities and improves the cerebral blood flow and lower body muscle strength. The Indego is a powered orthosis, referred to as an exoskeleton, worn around the waist and legs to help patients stand and walk. It is particularly beneficial to patients who have sustained spinal cord injuries or who have survived strokes. This neuroprosthesis lifts the foot with mild electrical stimulation. Through ongoing therapy, the NESS L300 can help patients experiencing foot-drop walk more safely and easily with increased speed, up and down stairs and on uneven surfaces. This lightweight device is wireless, can fit under clothing and can be taken on and off with one hand. Sheltering Arms was the first to offer this technology in Virginia. A unique retraining tool that is used for the diagnosis and treatment of balance disorders. SMART Balance Master is key to accurately pinpointing and treating the underlying issues. Therapists can control the surface where you stand and your visual environment while assessing the components of your balance control. Uses "footprints you can see" with a special mat and video system that assesses walking data in real time. 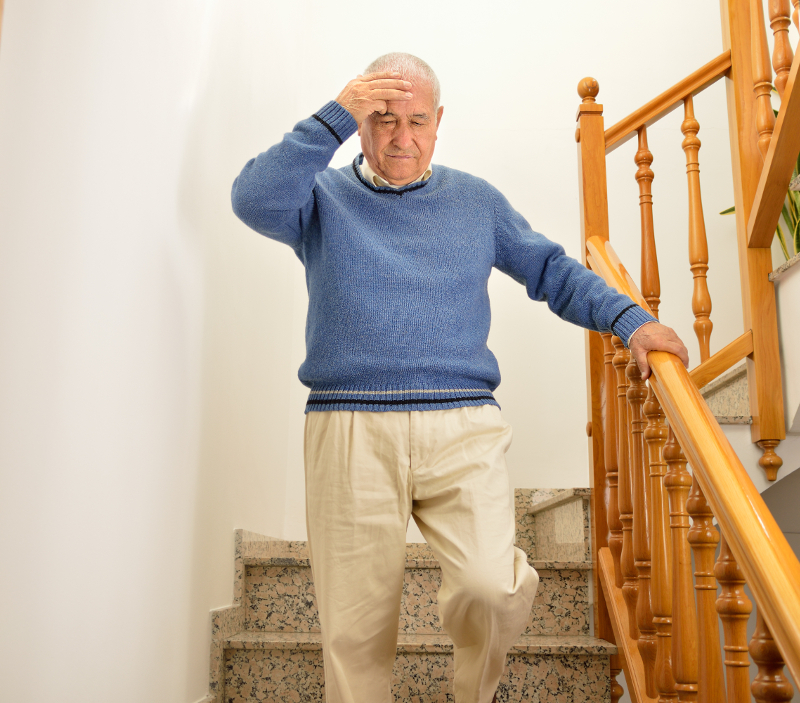 Expert therapists use this data to pinpoint problems such as poor gait, pain and fall risk. The therapists can then focus on therapies designed specifically for you. This "smart" cycle can stimulate up to ten muscle groups in any combination of the legs, arms and torso. The RT300 allows you to exercise and strengthen these muscle groups safely, even from a wheelchair. Split-Belt Treadmills are the latest in innovative treadmill technology to help rehab patients "re-wire" their brains to tell their legs to move. The Split-Belt Treadmill may be particularly helpful if you have an uneven walking pattern, because it will require you to respond to variable speed controls for each leg. The V.I.E.W. (Video Information to Enhance Walking) is a staging and review area that allows the therapist and the patient to review video and data taken moments ago and from previous therapy sessions. This process connects you to a wealth of real-time, personal information that can help you understand your goals and enhance recovery. Sheltering Arms therapists are highly trained and certified to use all the equipment at the iWALK Recovery Center. Our expert staff wrote the book on how to use these technologies together in a clinical integration model. With so many firsts, it is clear that Sheltering Arms is committed to providing the very best rehabilitation experience and outcomes. For more information about the iWALK Recovery Center, or to schedule an assessment, call 804-764-1000. 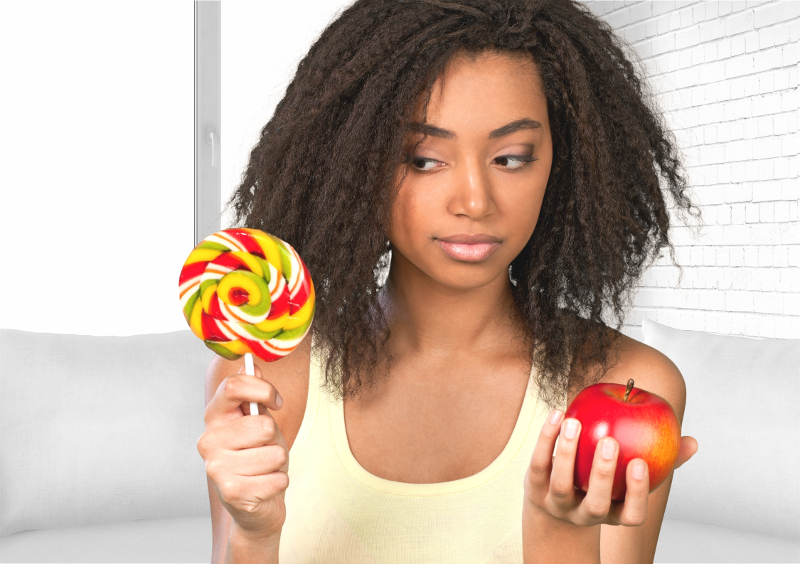 A healthy diet is essential to gaining and maintaining physical health. When you come to a Sheltering Arms hospital, your nutritional needs will be assessed and a licensed dietician will be available to make recommendations and modifications to meal planning as necessary. The dietician will also provide personalized nutritional counseling, as appropriate, to help you plan for a healthy diet after you leave the hospital. Returning to the activities you need and want to do is an important part of recovering and regaining independence. Occupational therapy focuses on activities of daily living, such as dressing, grooming, eating and homemaking. You may require adaptive equipment for these skills, and occupational therapists can help in mastering the techniques of these devices as well. Occupational therapists at Sheltering Arms remain up-to-date on the latest research in their field to ensure they are offering the most advanced technology and treatment programs. They are focused on enhancing your recovery and returning you to independence as efficiently and thoroughly as possible. At Sheltering Arms, you can take advantage of several new pieces of technology designed to help you regain control and use of your arms, hands and fingers. 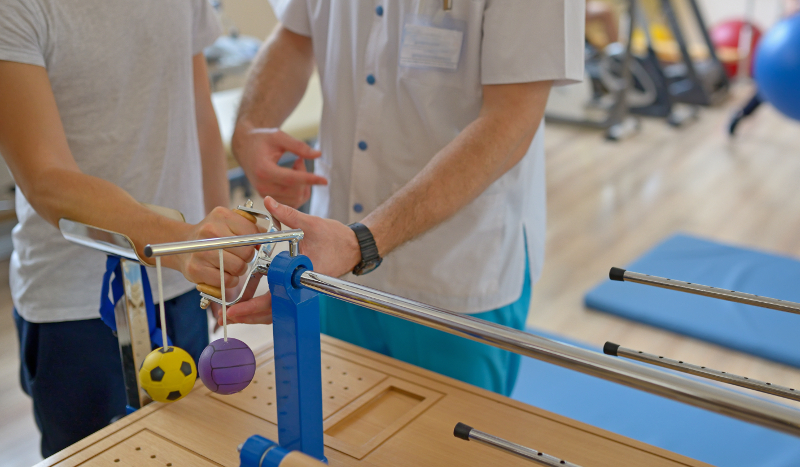 Guided by an occupational therapist, rehab with these groundbreaking tools may help you make improvements even long after an injury or illness. For more information about the exciting new technology available, give us a call at 804-764-1000. Orthopedic conditions can vary from a pulled muscle to excruciating back pain, from arthritis to TMJ, and everything in between. When you are experiencing one of these conditions, we understand that you want to relieve your pain as effectively and efficiently as possible. At Sheltering Arms, we have a number of programs and services designed specifically to help you with this process as well as the prevention of future injuries. Whether you have experienced a weekend injury or a significant health event, you may have pain and limited movement as a result. Physical therapists are skilled in the treatment of problems that affect the body’s ability to move or function the way it is intended. Our physical therapists are dedicated to helping you reduce pain, recover independence and improve your quality of life. 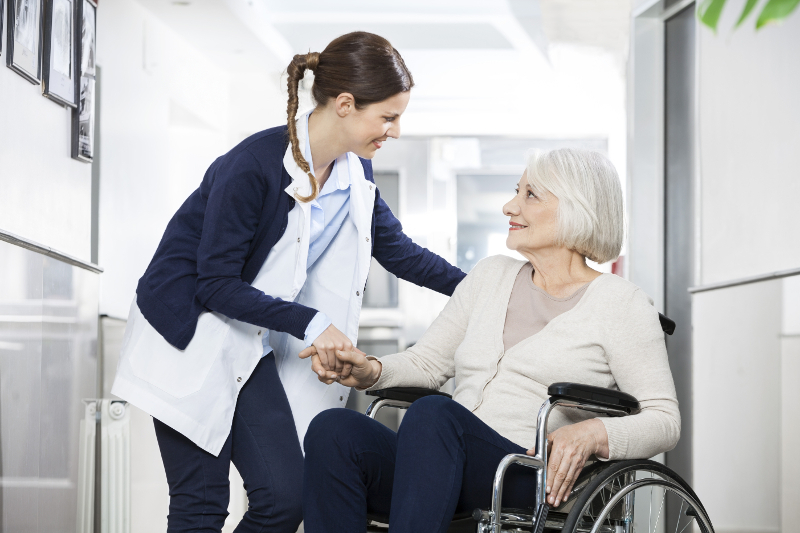 The highly skilled physical therapists at Sheltering Arms encompass a broad range of specialties, including both orthopedic and neurological conditions, as well as women’s health and industrial rehabilitation. Once we learn about your situation, we will link you with the specialist who can best assess and treat your condition. Our expert physical therapists are continually researching the latest advancements in rehabilitation and are committed to offering breakthrough technology and treatment programs to help you achieve the most thorough recovery possible. With our unique iWALK Recovery Center, physical therapists are using emerging technology to help patients learn to walk again. Click here for the latest information on this program and how it may help you, even if you have reached a plateau with other therapies. To schedule an appointment with a physical therapist who specializes in your condition, call us today at 804-764-1000. Sheltering Arms’ outpatient orthopedic clinics are conveniently located throughout Central Virginia and offer personalized one-on-one care with licensed physical therapists. Our therapists continually seek education on the latest and most effective treatment techniques and many of them have advanced certifications and specialty training in specific conditions and treatment methods. When you choose Sheltering Arms for your physical therapy, you can be sure that your care is in the hands of an expert. Your nurse will play an important role throughout your stay at a Sheltering Arms hospital. Nurses are on hand 24/7 to provide care, monitor vital signs and address your specific needs. Working with your physician, they will also track and administer your medications. 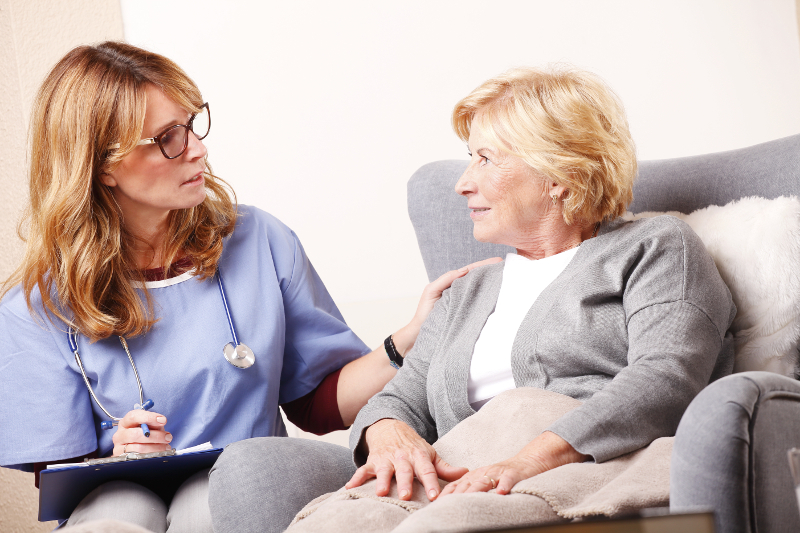 Your nurse will be directly involved in all aspects of your recovery, continually communicating with the rest of your treatment team to coordinate care and address any medical concerns that may arise. He or she will work hand-in-hand with the doctors and therapists, promoting the progress you have made in therapy. 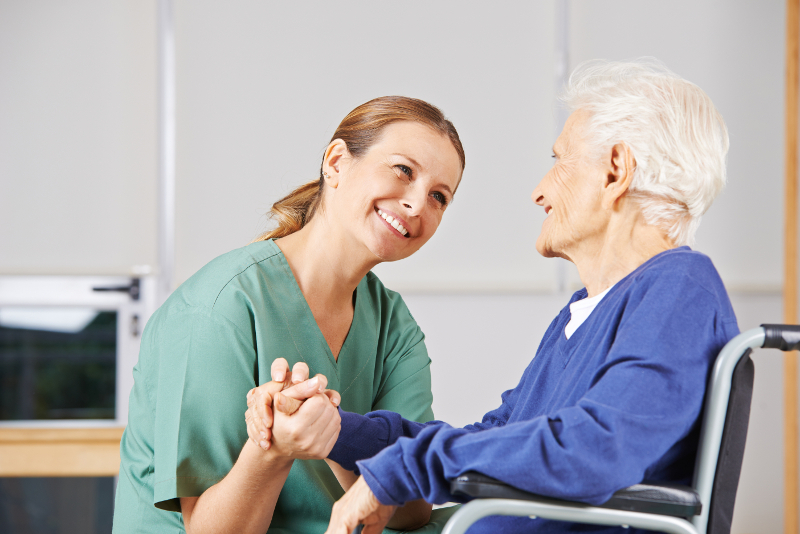 Many of the registered nurses at Sheltering Arms are Certified Rehabilitation Registered Nurses. This advanced certification indicates their commitment to maintaining in-depth knowledge about the unique needs of physical rehabilitation patients and providing you with care of the highest quality. For more information about your care at Sheltering Arms, call 804-764-1000. Two of the greatest human needs are the ability to communicate with others and the ability to eat and drink safely. If you are having difficulty with either of these it can impact all aspects of your life. Speech-language pathologists can help by determining the nature and extent of your impairment and designing a unique treatment plan to meet your individual needs and goals. Our speech-language pathologists are experts in their field and are committed to providing the most current and thorough treatment programs to help you recover as efficiently and comprehensively as possible. One of the therapy techniques offered at Sheltering Arms is VitalStim®. If you are struggling with a swallowing difficulty, this neuromuscular electrical stimulation therapy approved by the FDA may make the difference between being able to eat and depending on a feeding tube. VitalStim® therapy uses small electrical currents to stimulate the muscles used for swallowing. One of our skilled speech-language pathologists will work with you to “re-train” these muscles. The repetition of the electrical currents and training sessions helps to re-educate the muscles to begin swallowing again. Speech-language pathologists at Sheltering Arms also take advantage of the latest tablet technologies to provide engaging therapy and timely, interactive feedback on your progress. This is particularly helpful if you are having challenges with speech and/or cognition. To learn more, or to schedule an appointment with a speech-language pathologist, call 804-764-1000. The anatomy of the spine and the functions it serves are remarkable. This combination of bones, ligaments, tendons, muscles and highly sensitive nerves provides strength, flexibility and mobility to the human body on an ongoing basis. Experts estimate that approximately 80% of the population will experience back pain at some point. If you are suffering from a painful spinal condition, which can include pain referring into other parts of the body such as your arms, hips and legs, you're likely looking for quick relief. It is important to find a highly skilled expert to help determine the cause of your pain and develop a thorough treatment plan to relieve it. With advanced training and in-depth understanding of the intricacies of the spine, physicians at Sheltering Arms not only offer interventional procedures/spinal injections, but they are board certified in physical medicine and rehabilitation and are dedicated to managing your overall rehabilitation and recovery as well. The first tier includes physical therapy, anti-inflammatory medication and activity modification with the goal of the pain improving over time. Your physician will work closely with your physical therapist to ensure timely and accurate communication of progress. If pain persists, the second tier includes all of the above recommendations in addition to selective spinal injections. The third tier involves more invasive procedures, including surgery if necessary. Our physicians are dedicated to using the least invasive methods for easing your pain as thoroughly and efficiently as possible. Let them help you today! Call 804-764-1000 to schedule your assessment. At the Sheltering Arms Spine Clinic, our physicians combine advanced medical knowledge, technical expertise and a compassionate clinical approach to implement creative solutions in the diagnosis and treatment of patients with chronic and sub-acute pain. Our Spine Clinic care team is committed to partnering with other healthcare providers, including primary care physicians, physical and occupational therapists, pain psychologists, and spine surgeons, to achieve the most complete, accurate and timely diagnosis and effective treatment plan. Who should come to the Sheltering Arms Spine Clinic? If you are experiencing moderate to severe pain that has lasted more than 4-6 weeks and does not respond to conservative medical management, you could benefit from an evaluation. It is important to know that many less invasive methods of treatment are available that may enable you to avoid surgery, along with its high costs and side effects. The goal of the Sheltering Arms Spine Clinic is to find the treatment program that will provide the best and least invasive resolution for your specific needs. Sheltering Arms offers a unique environment where you can benefit from an array of services, including aquatic and land-based physical therapy, pain psychology, work hardening, and fitness center and pool memberships, to complement the care you receive at the Spine Clinic. Call 804-764-1000 today to schedule an appointment for an evaluation.